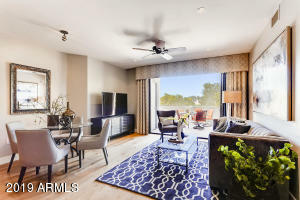 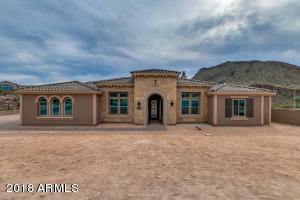 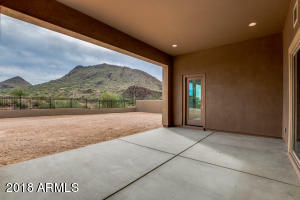 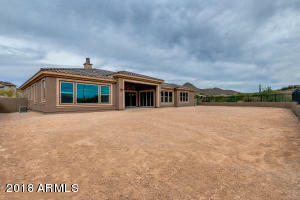 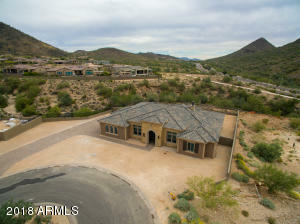 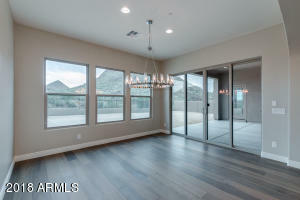 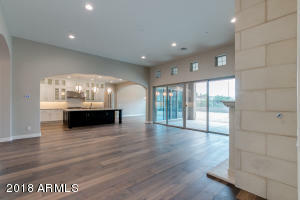 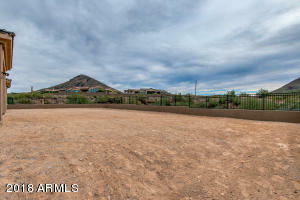 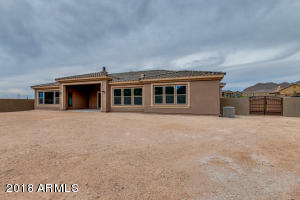 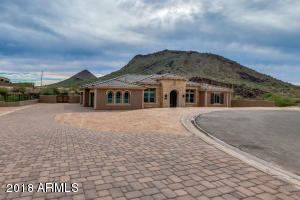 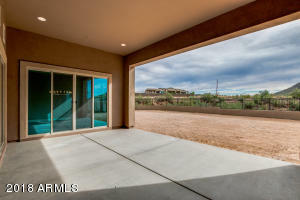 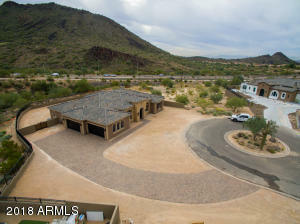 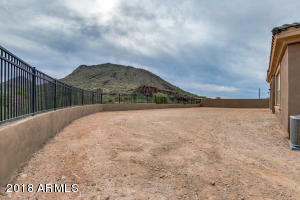 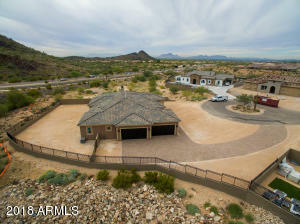 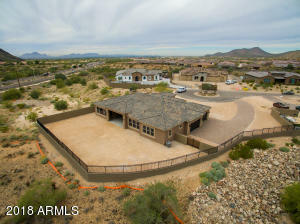 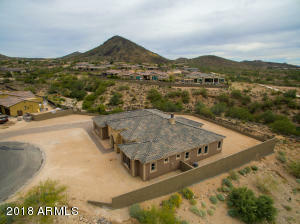 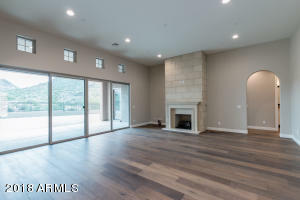 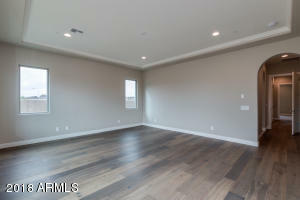 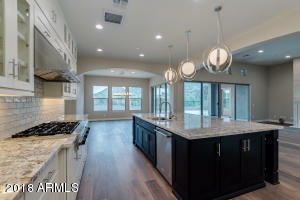 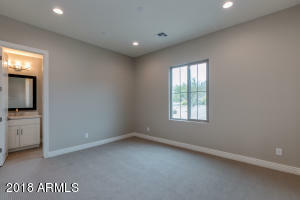 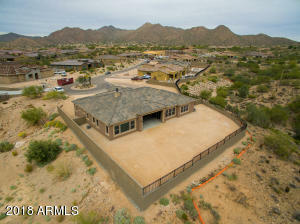 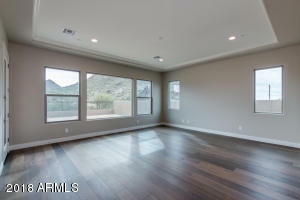 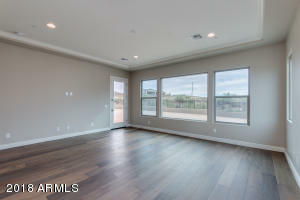 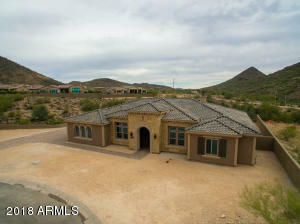 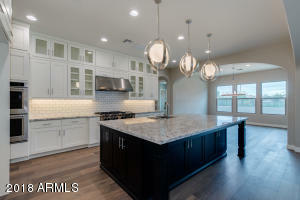 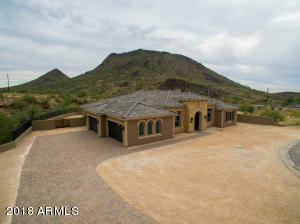 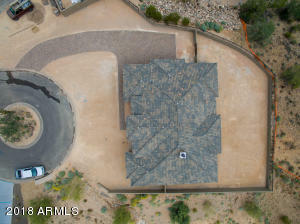 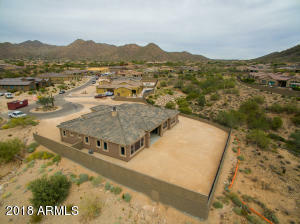 BRAND NEW...MOUNTAIN VIEWS...2+ ACRE LOT...GATED COMMUNITY in a PREMIERE SCOTTSDALE location! 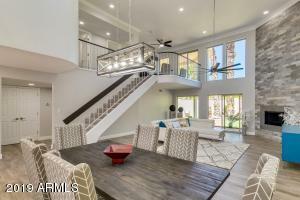 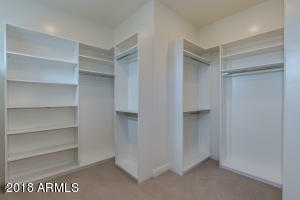 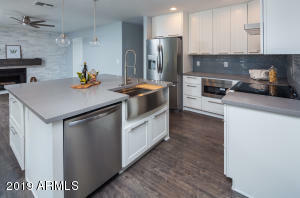 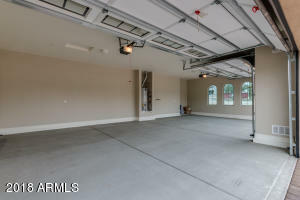 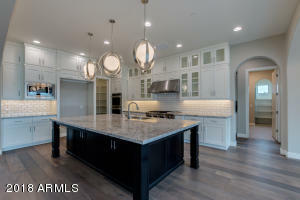 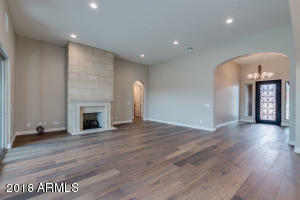 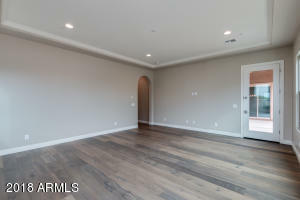 An exquisitely designed 4 Bedroom - PLUS Den - 4.5 Bathrooms with a 4 Car Garage. 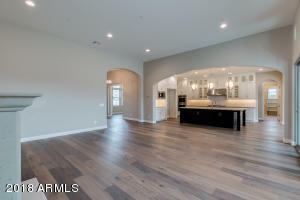 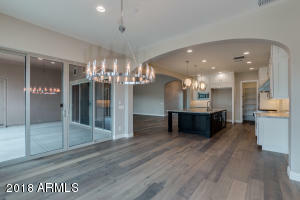 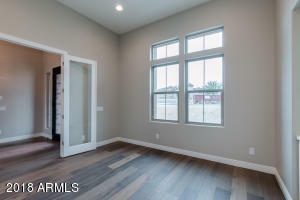 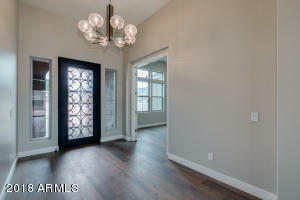 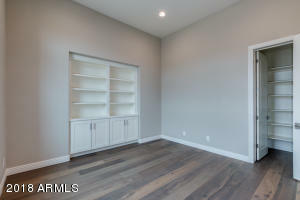 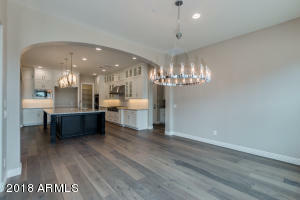 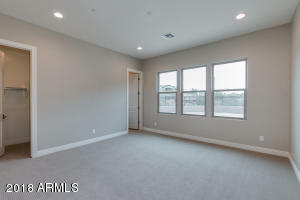 As you enter this home you are greeted with an 8ft Iron/Glass entry door and TRI Grand WOOD Floors in a delicate Pacific Stingray gray tone. 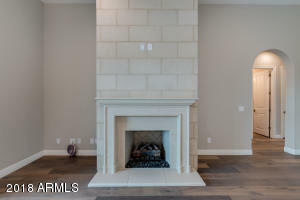 The great room adorns a Grand Gas fireplace with smooth Cream Limestone from floor to ceiling. 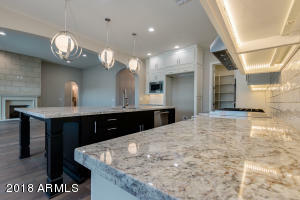 The chef's kitchen features Kitchen Aid appliances with DOUBLE OVENS, Gas Cooktop with griddle, Large kitchen island, White Springs granite counters, LED under cabinet lighting, Pro Ro4 Reverse Osmosis, White Contemporary Cabinets with glass inlaid doors, soft close hinges and dovetail drawers. 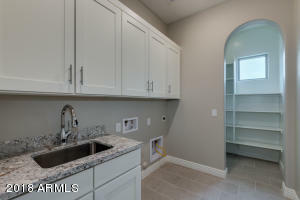 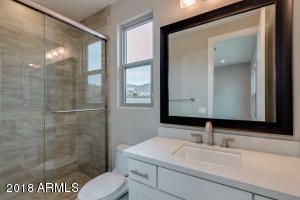 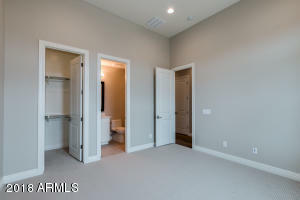 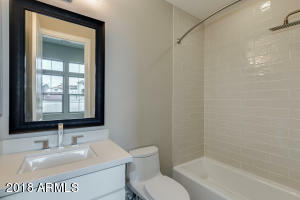 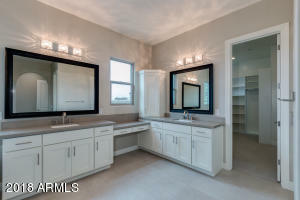 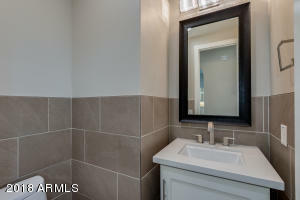 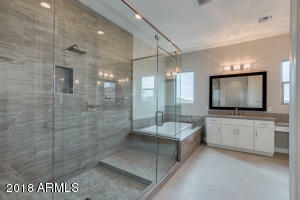 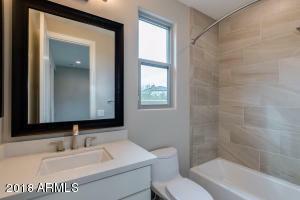 The master bath has a oversized shower with custom tile and separate soaking tub.